I first read about this cake on one of my favourite blogs: Sweet Designs by Amy Atlas. Amy is based in the U.S and is renowned for her amazing event styling and dessert buffets. She provided me with the inspiration for my first ever dessert and lolly buffet which will soon feature in one of my upcoming posts. Stay tuned. Now, on with the Bundt! This recipe is from the cookbook Baked Explorations by dessert gurus Renato and Matt from Baked. I read several reviews of the recipe and cake before I decided to make it and to my surprise there were several complaints regarding the consistency of the frosting. The common complaint was that the recipe called for too much liquid to be added to the frosting ( rum & burnt sugar syrup - which is divine by the way) and this seems to result in a very running frosting. I decided to adapt this part. 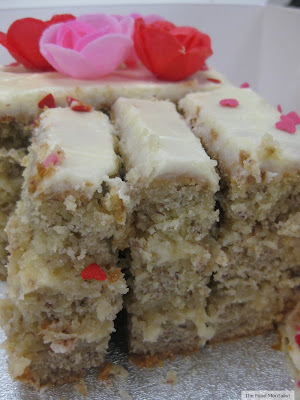 The cake itself is super moist and the coconut milk adds a beautiful subtle flavour to the finished cake. 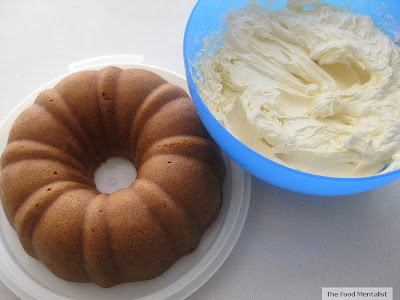 I must admit, I have had a bundt tin for the longest time but had never used it. I wanted something special to christen it, so this recipe seemed perfect. And it was. There are quite a few steps to the recipe, but overall I found it rather easy. I have included the original recipe below for those of you who may want to try the original frosting recipe. I adapted it slightly after reading the reviews by omitting the rum and only adding enough of the burnt sugar liquid to obtain a thick consistency with the frosting. Besides, Miss L was visiting this particular day and she is pregnant so the rum wasn't an option. I also added a teaspoon of Queens vanilla paste to it. I hope you enjoy the cake as much as we all did. Preheat the oven to 325 degrees F (About 163 degrees Celsius). Generously spray the inside of a 10-inch Bundt pan with nonstick cooking spray; alternatively, butter it thoroughly, dust it with flour, and knock out the excess flour. In a medium bowl, whisk together the flour, baking powder, baking soda, and salt. Set aside. In the bowl of a standing mixer fitted with the paddle attachment, beat the butter and sugar until pale and fluffy. Scrape down the bowl and add the eggs, one at a time, beating until each is incorporated. Add the vanilla and beat for 5 more seconds. Retrieve one of the reserved portions of burnt sugar liquid. Add the flour mixture in three parts, alternating with the burnt sugar, beginning and ending with the flour mixture. 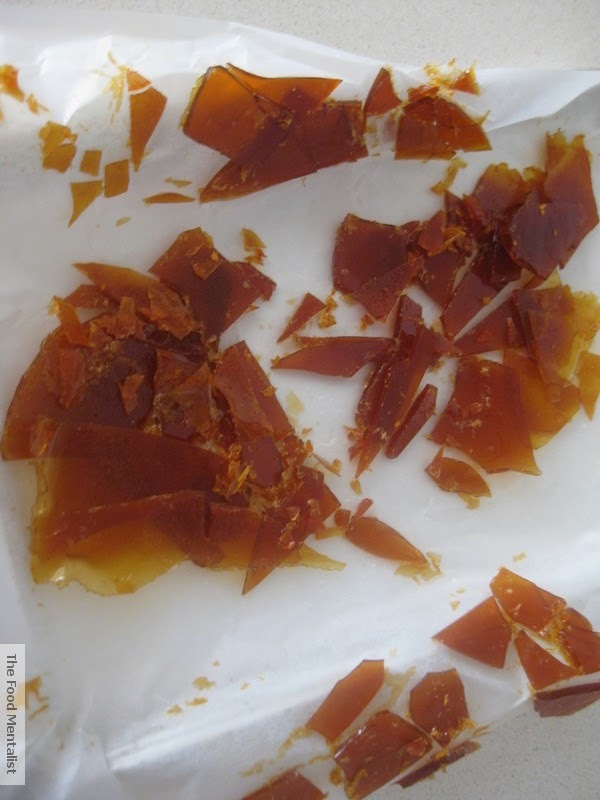 Scrape down the sides and bottom of the bowl and beat again for 10 seconds. 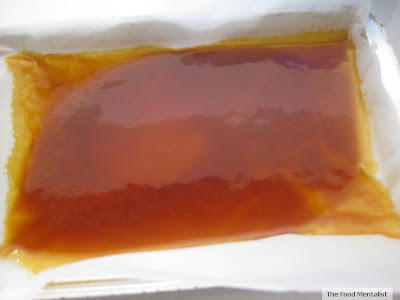 Pour the batter into the prepared pan and bake for 45 to 50 minutes, or until a small sharp knife inserted into the center of the cake comes out clean. Transfer the pan to a wire rack to cool completely. Gently loosen the sides of the cake from the pan and turn it out onto the rack. 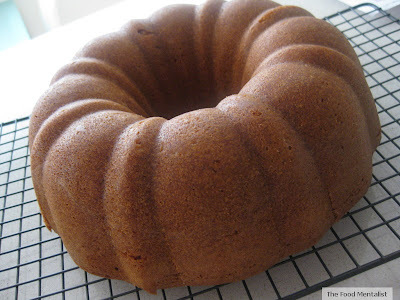 Tell me, do you have a favourite bundt cake recipe? Oh my, this is all kinds of delicious. 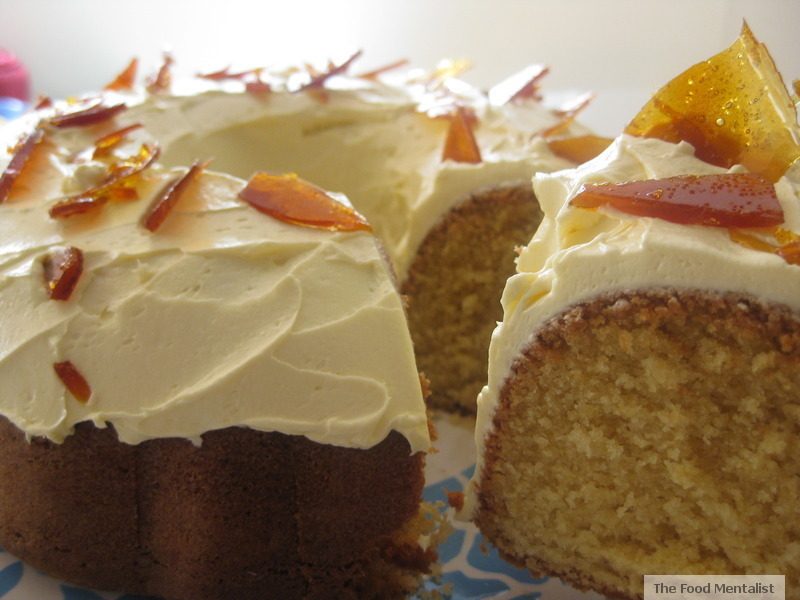 You had me at burnt sugar cake and then you topped it with caramel frosting and toffee shards! Hannah, I too am crazy about all things peanut butter, add chocolate to that and I'm in heaven! Oh, this looks just divine - I love the idea of a burnt sugar syrup. I've never met a cake frosting I didn't like, but I, too, can live without rum so your second option is looking very good to me. All fried foods, food warehouses, including sauces. That’s great. Thank's for sharing.